FANBOY PLANET.com . 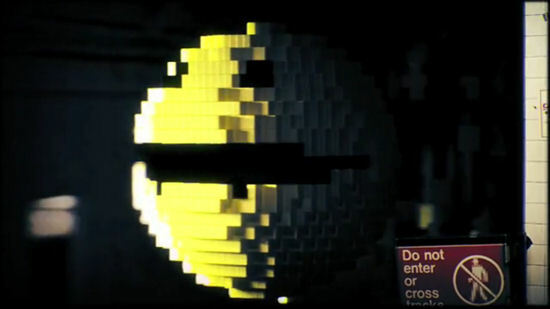 : pixels-short :. A tip of the hat to Judd Winick for reminding me by posting this on his Facebook page.